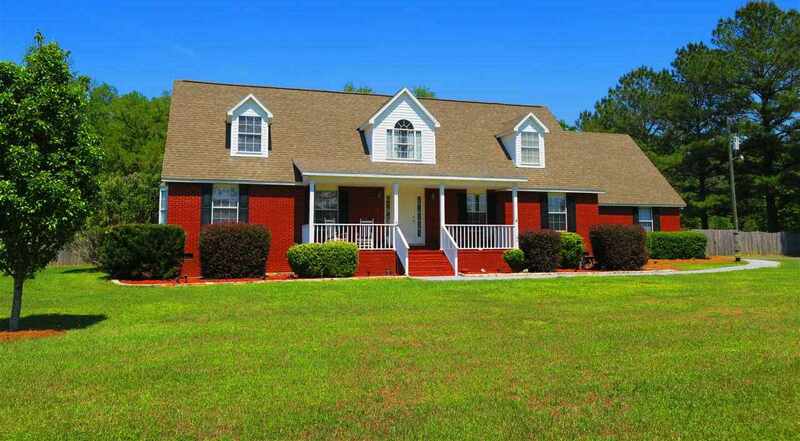 Gorgeous, well maintained Winfield Forest home in a picturesque setting. A new paver walkway leads you to the large rocking chair front porch bring you to a warm, inviting home with dormers and lots of natural light. Huge family room, updated kitchen with bar and pantry, reading nook, guest suite down stairs and loft with two bedrooms and a full bath upstairs. Generous owner’s suite includes a nice sitting bay window, his and hers large vanities, large jetted tub and separate shower. Enjoy time spent on the screened back porch or deck with sitting bench overlooking the enormous and private back yard. Also includes an oversized 2-car garage, large metal cover/building, security system.